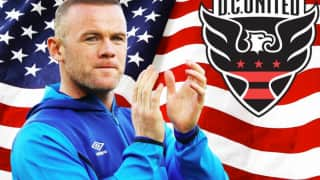 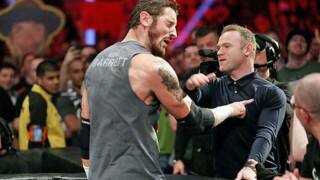 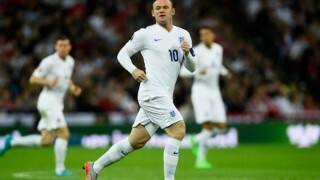 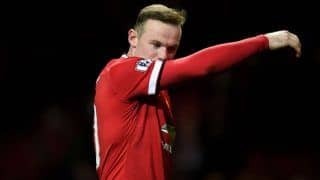 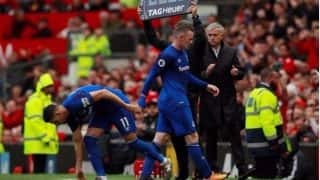 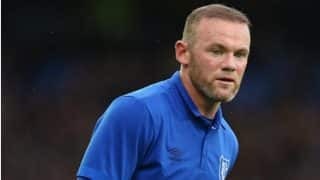 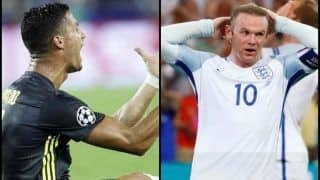 Wayne Rooney is an English footballer who captains Manchester United and England. 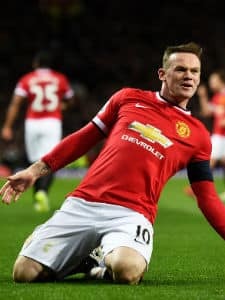 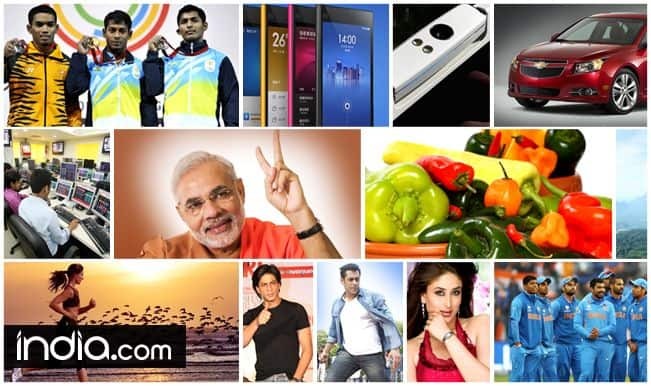 Born on 24th October 1985, he is a versatile footballer who can play as a forward and even as a midfielder. 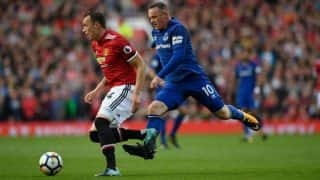 The 16-year-old Evertonian who embarrassed David Seaman from 30 yards out was destined for greatness and the switch to Manchester United in 2004 helped him realise that potential. 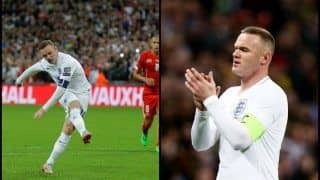 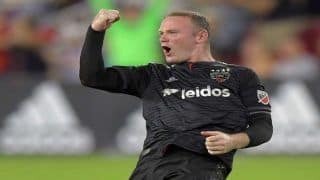 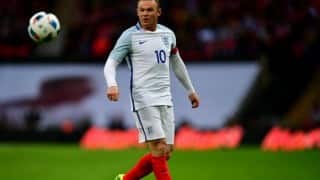 Rooney's work rate, power and charisma up front has been vital for much of United's success over the last decade, resulting in a glittering array of trophies.Rooney became England's highest scorer in 2015, which also helped him reach his 50th goal for the Three Lions. 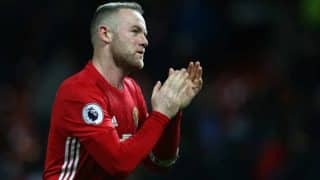 Since 2013, he has been wearing the captain's armband for United and is well on his way to becoming the top scorer for the Red Devils too.